Bodybuilders are naturally interested in gains and muscle growth. There are more and more new supplements every day. Each has its own advantages and shortcomings. Many of you have probably been the victims of the “famous product that magically improves your gains”. You can only hope the price will be justifying the promises a manufacturer talks about, right? 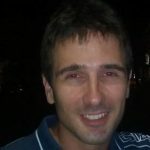 Companies use a dirty trick – linking the main product to some other, less important one, which is “used to improve the effects” of the first one. 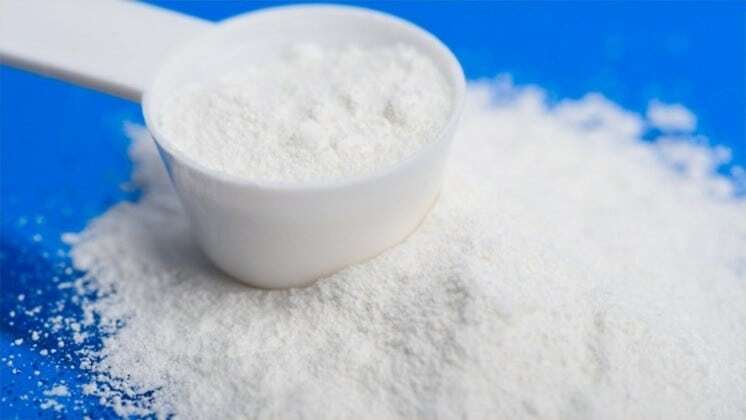 Here is an example – creatine monohydrate combined with BCAA will lead to better gains. It ignites the spark and forces bodybuilders spend money on two products instead of one. It consequently means a better sale! We have experimented a lot, trying to find the best supplements for maximum effects and a reasonable amount of money. Many products will drain your wallet, might be harmful to your health, and your gains might not be what you were hoping to. Some of them aren’t better than a cup of coffee! We present you the solution for your tremendous gains. Our list of just four essential supplements that are worthy of every cent. It is a realistic way to Juggernaut look! Here is how our Fantastic Four looks like! We have listed four most important ones on the list. You can increase the effect of gains with less money! The others are completely unnecessary when you take these four on a regular basis. Even the champion has a day when he doesn’t want to train. Maybe you had a bad day at work or you couldn’t sleep well. The most important aspects that are improved are motivation, concentration, energy levels, a feeling of power, and of course – better gains! Most of the pre-workout boosters are stimulants by nature. 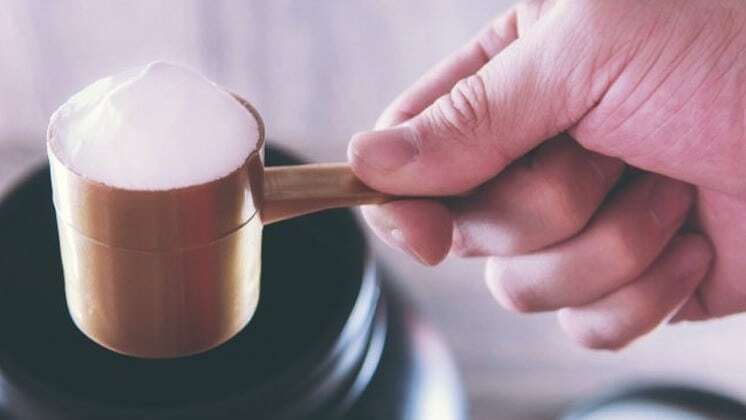 Unfortunately, your body gets used to a specific substance after some amount of time, and basically, you have only two options – increase the dose or cycle substances. We recommend you stick to the second one – think about your health on time! Some amount might be dangerous to your health. Choose your pre-workout booster and read its effects on the bottle carefully! 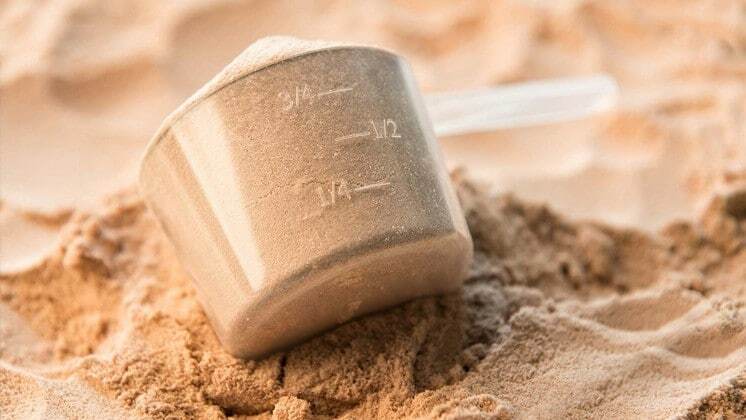 Creatine monohydrate is known as one of the most controversial supplements, which is believed to create damage to your liver, kidneys, intestines, heart, bloodstream, and brain. However, if you know the proper dose and take it on a regular basis, there is no danger at all! It is true that your muscles will fasten more water but you will get more gains! However, creatine monohydrate is used to get more energy into your muscles and increase the effects of the submaximal workout. Generally, it is used when the activity lasts 5-20 seconds, when you ran out of the primary fuel, ATP, which is used for maximal intensity activities. You will have a better effect on 8-12 repetition sets with the assistance of creatine monohydrate. Everybody who has ever entered a gym has seen many athletes, even those who train for fun, taking this supplement. You have probably seen many athletes drinking it at the end of each training session. Essential amino acids are critical for better power, strength, and gains, but it also has a positive effect on shredding and fewer fats. Learn more about whey protein! The primary purpose of glutamine is minimizing muscle breakdown and protein metabolism improvement. In general, your intestines and immune system require glutamine. Bodybuilders will be more immune to illnesses. But take a look at the other bright side – your muscle cracks during your workout and it needs some time to repair. Glutamine shortens the time required for returning to the state before your training session! It affects gains, but indirectly – when the muscle is repaired, it can grow more! There is no need to waste your wealth on various “magic potions”. A good bodybuilder should be informed and stick to the specific workout and supplementation. Don’t let commercials trick you – everybody wants to sell his product and become the best in the market. Stick to our Fantastic Four – pre-workout booster, creatine monohydrate, whey protein, glutamine!